The Current Health Scenario. : Why the Bridge Course must go. I see in AYUSH a huge potential to overcome the shortfalls of modern day practice. This is provided these courses are rescued from the clutches of modern thinking that forces them to view disease as per disease names set by the allopathic fraternity. Each AYUSH modality has a distinct way of thinking and helping people at several levels provided they are allowed to pursue that mode of thinking. Today sincere AYUSH practitioners are fighting the system and trying to get back to basics so that they can begin anew. The ayurvedic practitioners are abandoning modern ayurvedic texts to return to the original books and thereby they are both gaining in knowledge and helping people overcome illness. The homeopaths are going back to Hahnemann's Organon and we now have authors who have published wonderful books based on them that are shaping young minds. Sowa Rigpa is a wonderful science that has kept its focus on esoteric aspects of disease that the pioneer ayurveds had developed. Naturopathy and yoga is a blessing for the masses as food and the elements become methods for healing. 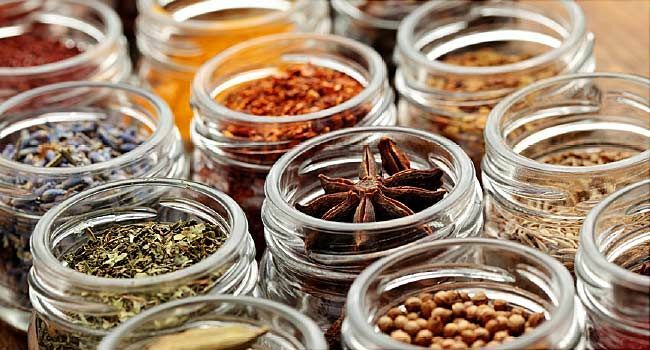 Unani is an offshoot of ayurveda that the Muslims can relate to and accept wholeheartedly. I sincerely hope we all should understand this and allow these holistic methods their space and freedom with all the respect they deserve. It is not wise to intrude into their territory and judge them without understanding their philosophy and methods. The sincere AYUSH practitioners are fighting the Bridge Course tooth and nail and so are officials in institutions like CCRH, CCRAS, CCRYN and the like. The Bridge Course will lead to erosion of health both of practitioners and populations as the holistic philosophy will once again be ignored. The present graduate and post graduate level courses already have scope for many basic methods that modern medicine has to offer and which the holistic practitioners can selectively adopt based upon their decisions considering the long term impact on health. We all need AYUSH. We are all human beings subject to decay and disease. We all need relief. We all need options. Why infringe on that basket of choice? We know the limitations of prevalent medical science very well and we all are fighting deficiencies in the system. We know what forces we are up against. The words health and cure are dirty words because they present a frightening scenario of loss of revenue and growth. Opening up bridge courses encourages these very forces as they can then extend their market to rural areas. The prime reason for quacks and AYUSH practitioners using modern drugs and diagnostics is because representatives visit them and offer them their perks and services. They are also being manipulated to refer their patients to private hospitals and practitioners promising a steady flow of revenue. Rather we must broaden the scope of AYUSH such that people can exclusively depend on them according to their level of knowledge and their thinking on health. There can be no compulsions in civilized society and neither should we be judgmental from a position of power. I hope you can relate to what I am trying to say.